This dance of Caribbean origin will make you move to the beat. As the name says, it is a "Salsa" of rhythms of Cuban origin such as Son, Danzon, Guaracha, Mambo, Cha Cha Cha, Guaguancó and others, together with the influence of Jazz in New York in the 50s and 60s which will bring hours of fun. Salsa is a social dance since much of this is done as a couple even though it is also possible to dance it individually or as a group. There are different styles such as: Salsa Cubana or Salsa Los Angeles, being these two the most popular in our country. 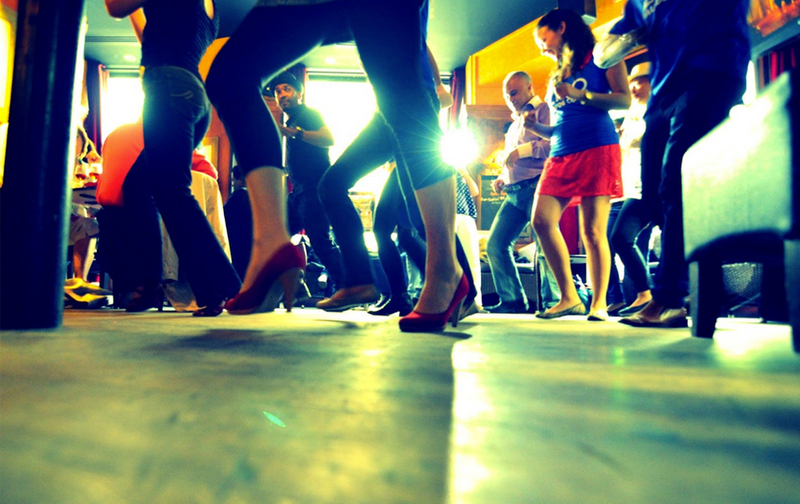 Salsa Courses have a length of 10 hours (except in periods of intensive) with a weekly schedule of 1 hour. If you have not tried yet, do not hesitate and come to get to know this fantastic dance that will make your day.